Get out of the boardroom & into your board shorts, grow as an investor & have some fun! One of the most important things about this event is the development of a community unlike anything else. As entrepreneurs all to often we find ourselves outpacing our current community and not sure where to find a new one that matches our enthusiasm for building our dreams. 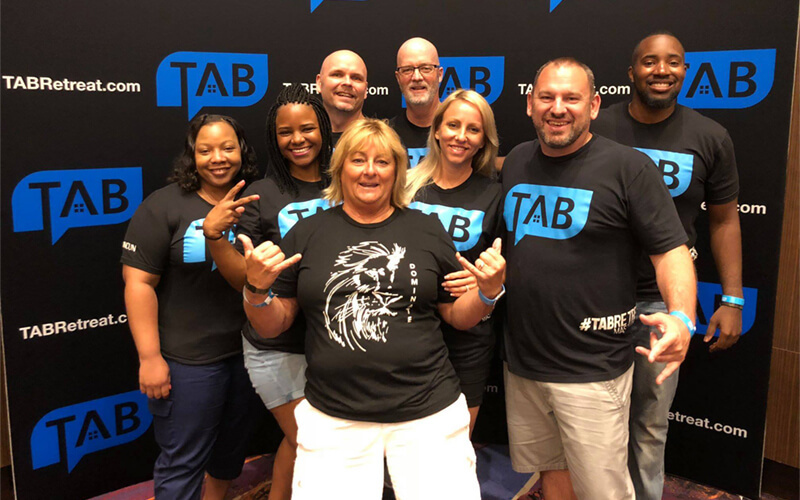 Everyone at TAB Retreat is up to big things or soon will be in their business and have them as part of your circle of friends will help you 10x your life, business, and fun! The founder’s commitment to you is to always be bringing THE ABSOLUTE BEST speakers, trainers, and minds for business to you at every event. We collectively spend ten’s of thousands of dollars on other masterminds to build our business so we can help you build yours. Prepared content every day, hot seats designed to help you solve the biggest hurdles in your business, hours of open networking to really get to know everyone… it’s unreal! In addition to the community and knowledge you’re going to have an amazing time, at a luxury resort, with great people, who want to help you get the most out of your business. For one price you’re getting your room, all of your food at over 30 restaurants, all of your drinks with more than 60 bars, $1,500 in resort credits for use at the spa, golf course and many other places, access to over 30 pools, and so much more. Every day there will be one presentation by an expert in some area of real estate sharing with you their knowledge and making themselves available to you their entire stay! Eat at numerous included buffets and a la carte restaurants, or the staff will deliver to you (poolside, room side, at the bowling alley, the surfing area, water park… pretty much anywhere)!! Get VIP transportation to and from the airport so you don’t have to haggle with a cabbie or worry about where you’re going! All you can drink beer, liquor or wine! Get the networking lubrication going! One included excursion where the entire group will head somewhere amazing to build better bonds! What happens on the tour… well it ends up on Facebook and your business of course! Get a video recording of every expert’s training from the retreat! 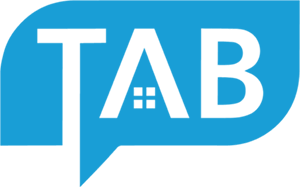 TAB Retreat is a one of kind unique event for real estate investors unlike any other you’ve been to. Our founders have been to thousands of networking events, conferences, masterminds and more. The one thing that they found to be true time and time again was the best ideas, the one’s that truly move the business forward came from the people they networked with. So an idea was born. What if there was an event where networking was put first. But not just an event like you normally would attend. Something for 3 days and little to networking opportunities. What if the event were a full week long, at an all inclusive luxury resort with activities, times and dedicated networking. What if the event ALSO brought in speakers not just there to sell you more products but were there to move the needle forward in your business. Teaching you how to next level your skills, close more deals, and ultimately get you to your dream faster. They combined all of these things into one amazing event and it’s been one of people’s favorite events to attend! Here’s what you can expect. You’re going to be in a luxury all inclusive resort. This way you don’t need to even think about anything, you can just focus on building relationships, finding the people that are going to help you grow, and more importantly have a good time while doing it. You’re trip will include everything but flights for 2 people. The founders are going to bring amazing content from speakers you haven’t heard of before. The speakers don’t just disappear behind curtains when they’re done, they are hanging out with you pool & ocean side for the ENTIRE WEEK! In fact, if you come and you don’t feel like you’ve learned something that is going to make you more money than you invested to come. We’ll make it right no matter what. Oh… and did you know that because this is an educational event, it’s a 100% tax write off! That’s right! Not only do you get all of this, you get to write it off in the business to! Terry Thayer is a dedicated husband, father, and an award-winning home builder. After starting his working life as a carpenter and contractor, he began investing in real estate in 2002. Together with his wife, Kristi, they have now successfully built and sold more than 250 homes in the Raleigh-Durham triangle boasting over $100M + in total sales volume. The husband and wife team founded Thayer Homes in 2010 with the commitment to improve lives through real estate. In 2017, this mission took new meaning when Terry and the team worked with Habitat for Humanity to build and donate a new home. In the same year, Terry was awarded the “Rookie of The Year” award by the Durham, Orange, Chatham county Home Builders Association. “Terry’s contributions and commitment to the HBA won him the award.” – Tony Lawhorn, VP of Construction at Thayer Homes Terry’s sights are even higher, including new large developments, nonprofit partnerships, and becoming a nationally recognized home builder. In 2018 Thayer Homes has a goal of building 130 homes exceeding $50M in total volume. 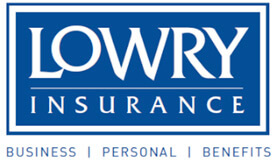 Terry is a true example of how to grow and scale a business at a rapid pace. When he’s not working at this goal, Terry is extremely passionate about helping others achieve success through real estate and traveling with his wife and 2 children. Anthony Moore started his real estate career in 2004 cutting his teeth selling land across the country and into the Bahamas. His first year in the business he sold over 30 Million Dollars in Real Estate. The first 6 months were spent cold calling 100 or more clients day booking tour after tour…But soon he was asked to join the largest privately owned real estate developer in the country. Once on board as a full-time sales agent, he absolutely crushed the competition. In less than 2 years, Mr. Moore’s real estate career exploded achieving the Rising Star Award as well as the circle of excellence award in his field for selling over $30 million in real estate in a single year. Anthony was a part of a 20-man team that broke national records in sales volume in one day. In a small town in Columbia South Carolina, Anthony and the team sold over 780 honesties totaling more than $180 million dollars real estate sales on that day. This small team did it again in Boone North Carolina selling an astounding 154 Million dollars in undeveloped land just as the real estate market started to crash in 2007. He’s worked with international clients, professional baseball players, and was used as in a national sales training video for land developers as the “undercover agent”. The experience I received from selling raw land has been the most valuable experience in my life. When you don’t have a tangible product to showcase it forces you to use your imagination with the client you’re with to build their dream. When you learn how to take someone from concept to creation through a set of stories it becomes the most powerful thing on earth you can ever learn. 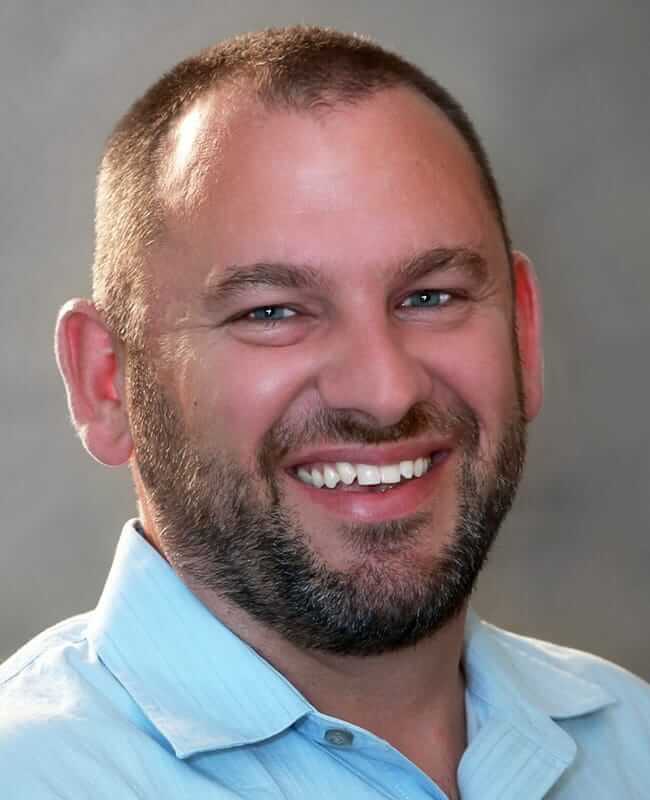 After 3 short years dominating the land development arena Anthony joined forces with his long-time friend to form Pike Properties and Pike Realty in Charlotte, North Carolina. 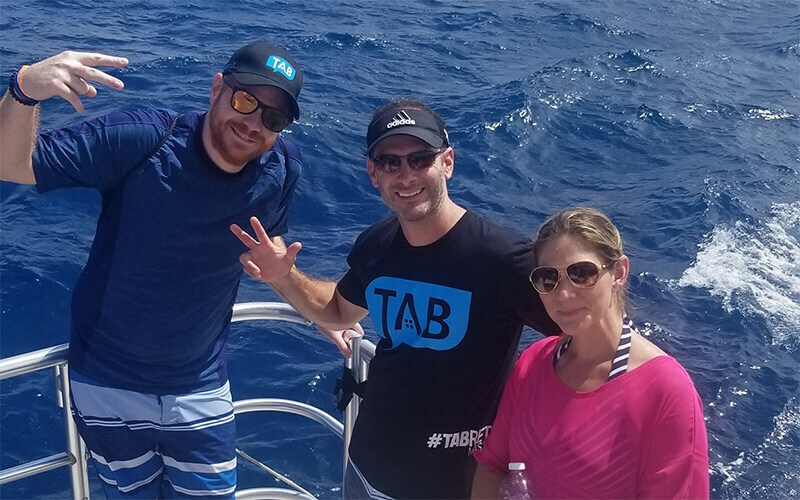 The two set out to start a flipping business that did just a handful of transactions the first year but exploded thereafter. 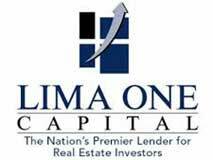 Today the firm has completed over 350 transactions and has an average ROI of 26.44%. Pike Properties primary focus is now in the spec home building arena with an average price range of $800-1.4M. Anthony is often referred to as “Professor Moore” in the industry. 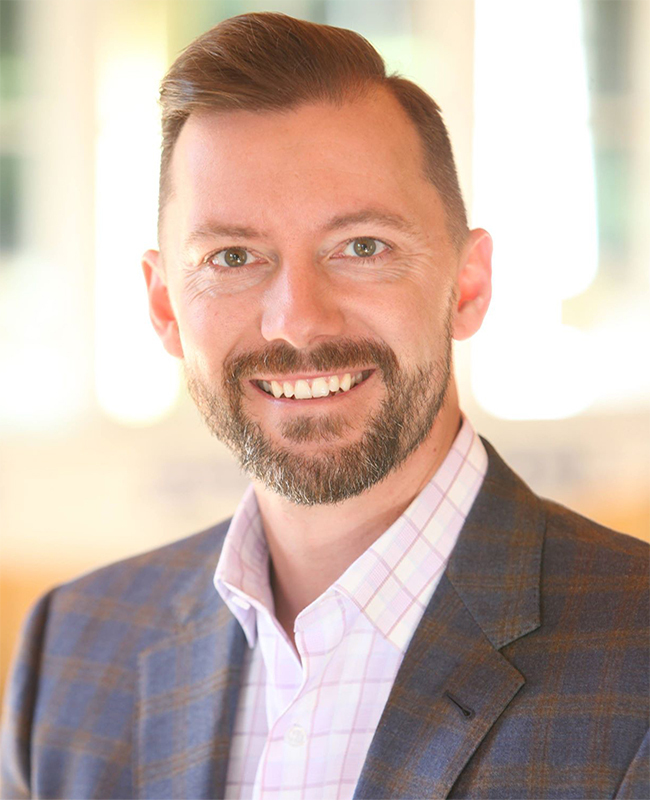 He’s is a certified online distance educator (Arello) and has had the privilege of hosting over 500 hours of live virtual trainings in real estate. He’s been a keynote speaker for various coaching platforms, a ghost writer for 2 bestselling books, and has been the featured expert for many publications.Professor Moore is a self-proclaimed self-help junkie. Many of his passions outside of real estate include learning about the mind and metaphysics. As a Certified NLP Practitioner, Reiki Master, and Certified Personal Trainer he strives to be the best version of himself he can possibly be. One of the greatest gifts in life is the ability to learn something new. When I learn something that excites me I simply can’t stop the thought and want to immediately learn it to its fullest and implement it. It’s a follow your gut approach that has never failed me and keeps me ALIVE inside! That same passion is carried through with everyone I coach. There’s always been a sincere burning desire in me to help individuals be more than they ever imagined. The hope is that I can help as many people as I can break the defeating patterns, reframe their life with endless possibilities, and help them jump into the life they were meant for. Bob McIntosh is a number 1 Amazon bestselling author who turned his computer hacking job of the past into internet marketing success for his real estate business as well as several other businesses. If you google any real estate investor related terms in the Buffalo market you’re likely to find his websites at the top of Google, in fact sometimes he controls the top 3 or more listings. Not only has he spent years mastering the algorithm that Google uses to get sites ranked. He is also a social media guru, with nearly 40,000 people following his posts online. The craziest part is that none of this existed just 6 short years ago when he started. After struggling with some setbacks due to mindset issues Bob had a business epiphany when he saw the phrase “Done is Better Than Perfect” and it caused him to sharply change the direction of his business and has catapulted him to the success he has now. His first information product launch reached 5 figures in sales in less than 2 months. His book hit Number 1 on the day it launched in multiple categories and hit number 2, 3 and 4 in dozens of other categories. 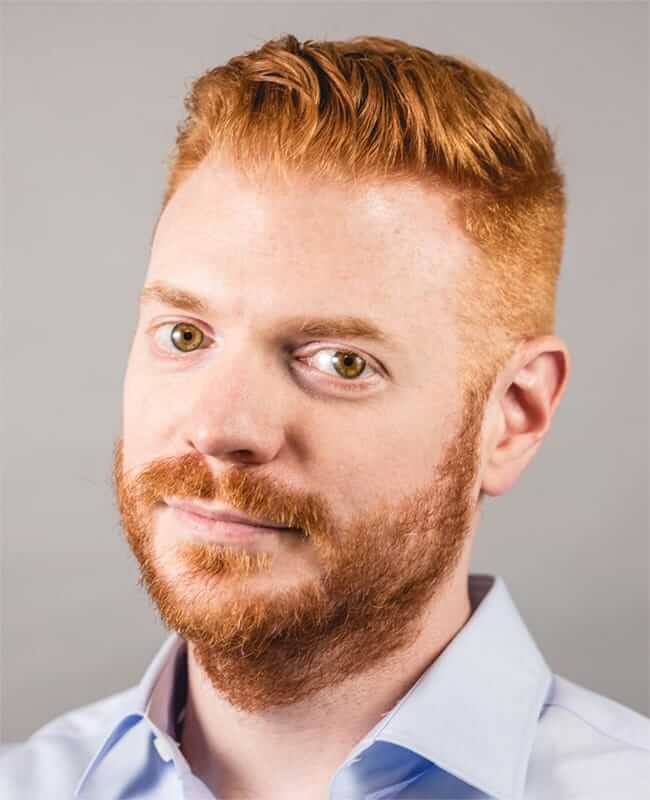 He has been featured on over 30 podcasts and counting, is a founding member of the Forbes Real Estate Council providing direction and information in the real estate space for all of Forbes readers. He has been published on ABC, CBS, Fox, NBC, Yahoo News, Small Business trendsetters, The Money Show, The Miami Herald and Wall street select. Bob has taken his passion for helping entrepreneurs to the road with over 2,500 hours on stages and more than 7,000 people he’s spoken to from every state in the US and every province in Canada. 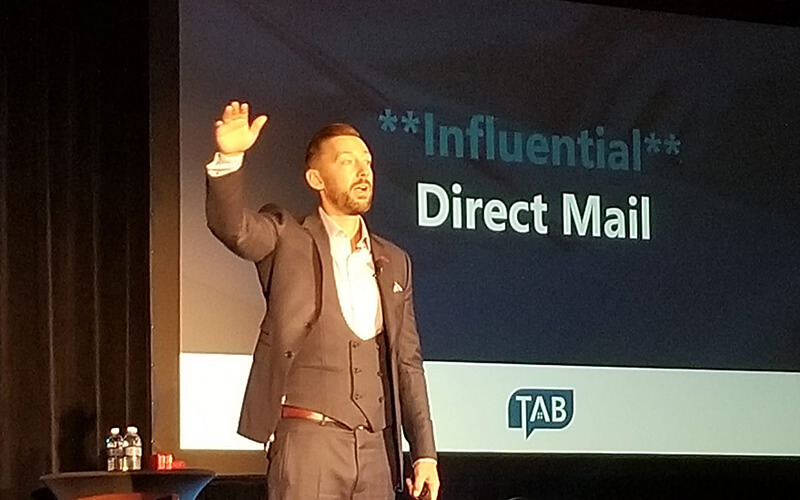 He’s been personally responsible for helping entrepreneurs generate hundreds of thousands of leads online, close tens of thousands of deals because of their social proof, generate millions in profits, and make the massive mindset shifts that are needed for these levels of success with his inspirational book. Lastly and most proudly he has made all of his businesses for purpose companies with the choice to help the youth of the US get access to financial and entrepreneurial training that schools simply don’t teach anymore. 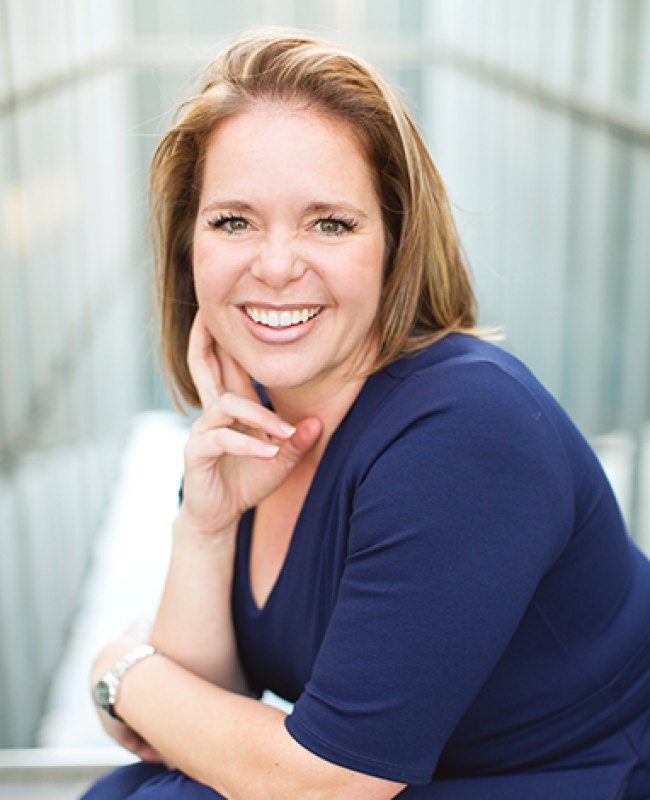 Body language expert Jan Latiolais Hargrave teaches you the ways in which your body communicates to the world around you. As the nation’s leading behavioral authority and body language expert, Ms. Hargrave provides you with the skills you need to “read” your family, your associates, your customers, in fact, everyone around you. Jan is the author of Let Me See Your Body Talk, Freeway of Love, Judge the Jury, Strictly Business Body Language, and Poker Face. She has shared her expertise about body language, persuasion and influence with the New York Times, NBC News, ABC News, CBS News, Fox Television, the Steve Harvey Show, The Lifetime Channel, E-Entertainment Television and dozens of popular magazines such as Cosmopolitan, Glamor, People, InTouch Weekly, Us Weekly, Life & Style, First for Women, The Forensic Examiner, Golf Magazine and others. Jan describes the “hidden messages’ you use in your everyday life and shows you how to stop the lies and uncover the truth—in any conversation or situation. Working with thousands in the field of personal growth and self-expression as a consultant and corporate trainer for the past 15 years, Jan Hargrave continues to inspire may of today’s leading corporations such as Merrill Lynch, Starbucks, ESPN, Chase Manhattan Bank, NASA, Bank of America, IBM, Blue Cross Blue Shield, The Boeing Corporation, MARS Chocolate, Johns Hopkins Space Telescope Institute, MD Anderson Cancer Center, BlackRock Investments and the Tony Robbins Leadership Academy. Her membership and leadership in the American College of Forensic Examiners provides practical tools for her seminars to Legal Associations throughout the country. Jan’s expertise regarding witness preparation, jury selection and interrogation tactics is frequently requested by the United States Military Armed Forces and foreign governments. Jan has become the go-to-resource for analyzing key White House figures and Presidential and Vice-Presidential hopefuls since 1987. Jan consulted on the body language of President Bill Clinton during his grand jury testimony in 1998 and has continued her political behavioral analysis through to her recent study and reporting of President Donald Trump. As a media guest, she relays information concerning the delicate details of the political figure’s leadership style, thought processes, and decision-making abilities. The Cajun French Ms. Hargrave was born to French-Acadian parents in the unique “Joie de Vivre” (Joy of Life) culture of southwest Louisiana and as a result, sprinkles her captivating presentations with entertaining Ragin’ Cajun folkloric tales. Jan received her Bachelor’s Degree, Master’s Degree and Specialist Degree in Education with emphasis in Business Psychology from the University of Louisiana in Lafayette. 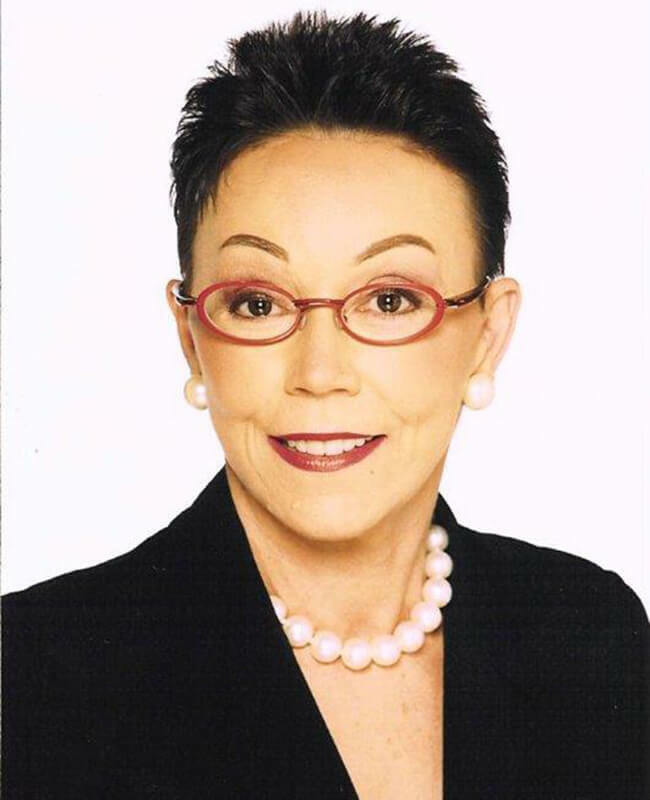 Jan is presently CEO of Jan Hargrave & Associates, a Houston-based consulting firm, and served as an Adjunct Professor at the University of Houston for eight years. Nonverbal communication—Body Language—often communicates a different message from the spoken word. Jan proves with her contagious warmth, wit, and humor that there is a method, and style, to success. Bring your body, your curiosity, your sense of humor and learn what your body—and the body of others—is communicating to the world. 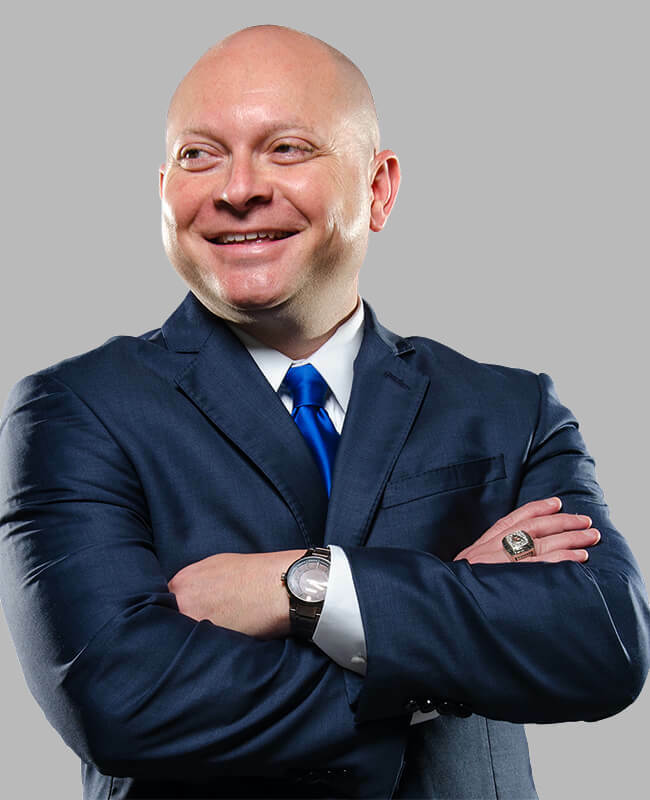 Coach Micheal Burt specializes in coaching aggressive-minded companies and individuals in highly commoditized and saturated markets to achieve new levels of success. acumen with his business and entrepreneurial mindset. Bringing a level of creativity, depth, and energy that very few coaches possess, Coach Burt inspires and motivates audiences all across the country on topics from sales and business growth to motivation and even faith-based discussions. His client list ranges from small entrepreneurial firms to multibillion-dollar companies such as Dell, State Farm, Coldwell Banker, First Bank, Better Homes and Garden, and others. He wrote the first of 12 wildly popular books (with #1 book agents Dupree Miller) by 25, won his first championship by 31, and built a million-dollar coaching company by 39. 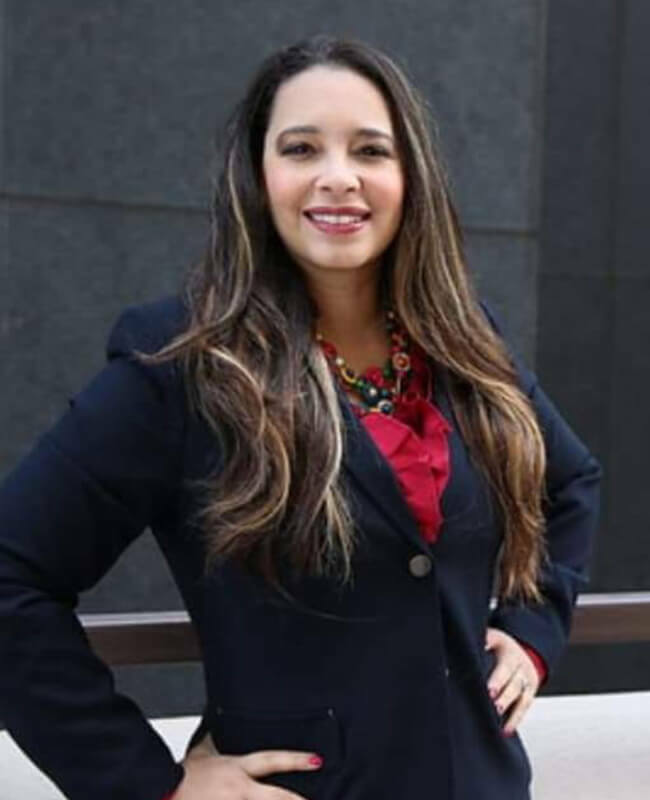 Raquel Salas Guzman is an award winning attorney and a succesful real estate investor with a multi-million dollar portfolio of residential and commercial properties in the state of Michigan. 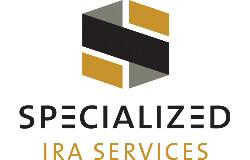 Raquel has a knack for asset acquisition, investment analysis, property management, and business development. She has been invited to the White House twice, has traveled to over 54 countries, attended classes with the Dalai Lama in India, and reached the summit of Mount Kilimanjaro, in Africa, one of the seven summits of the world. She is a life-work balance ninja and lives in Michigan with her husband and their children. When MeiLani’s 2-year-old son was diagnosed with brain cancer, it was the wakeup call she needed in life. She realized it was time to stop making excuses of all the reasons she couldn’t do things, and instead just start doing. Instead of focusing on the “Why Me?” situations she chose to capitalize on the “Why NOT Me?” attitude. She jumped into her lifelong dream of real estate investing in flipping houses. After years of watching AirBnB’s growth and wanting a piece of the action, she acted on her “Why NOT Me?” mantra and opened her first 4 AirBnBs within the next 4 months. When we jump, we jump big. We are constantly opening (and closing) Airbnbs as we refine the areas we want to be in and the properties that work for us. Now MeiLani she is mentor and coach that works with those who want to use systems to run and scale their Airbnb business and making sure it is a passive stream of income instead of taking over your life. All inclusive means kickback and relax, the check is covered. With the Palace all-inclusive experience, your only responsibility is to enjoy unparalleled services, signature amenities, luxurious accommodations, 24-hour room service, world-class dining, wireless internet and more. Indulge without limits, boundless luxury is yours for the taking. Click this BOOK NOW link and grab your ticket before they’re gone!! Click the button below and request to join today!